A successful solution implementation starts with a successful solution selection process. It is key that the solution selection is done methodically and deliberatively. The average duration/elapsed time of an engagement can vary are depending upon the anticipated scope of the solution evaluation. GLB Global does not desire to re-execute any prior work that the client has done instead, we take any and all inputs, prior requirements studies, or other content and incorporate it into the selection process. This saves both time and money and, more importantly, it helps ensure that members of the client’s organization see that their work is valued. This will, in turn, help ensure buy-in to both the selection approach as well is the ultimate selection itself. Our proven process is built from the bottom up with six broad steps as shown in this diagram. The average duration/elapsed times listed above very widely from engagement to engage in. All are dependent on what the anticipated scope of the solution will be in the prior preparation done by the enterprise. GLBGlobal does not desire to re-execute any prior work that the client has done instead, we take any and all inputs, prior requirements studies, or other content and incorporate it into the selection process. This saves both time and money and, more importantly, it helps ensure that members of the client’s organization see that their work is valued. This will, in turn, help ensure buy-in to both the selection approach as well is the ultimate selection itself. 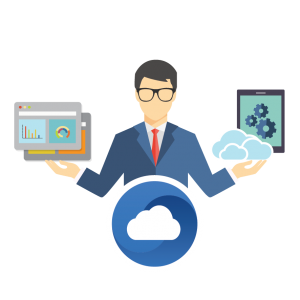 Whether you are executing a software selection internally, or are hiring a consultant to do the work, it is absolutely necessary that the appropriate expertise is present in those doing the work. 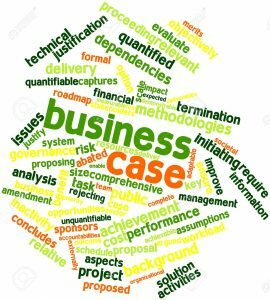 Building a business case is fundamental indeed buy-in as well as authorization to proceed with the project. Also, it is about more than just understanding how much the project is going to cost versus how much money you think you’re going to save. 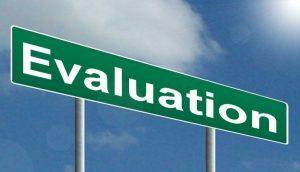 The evaluation and selection phase of the project begins with the conversion of the requirements and gaps identified in the business case portion of the project into specific requirements. 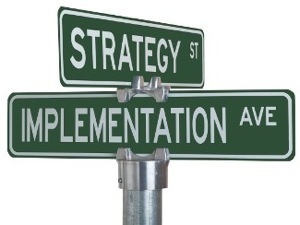 Developing an implementation strategy is more than just taking the vendor’s implementation plan and driving forward with it. 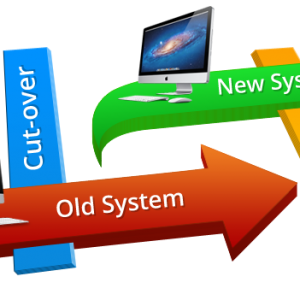 Some enterprises have sufficient expertise in-house to manage the implementation on their own. 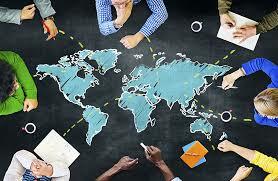 Global program management is not something that every company needs.